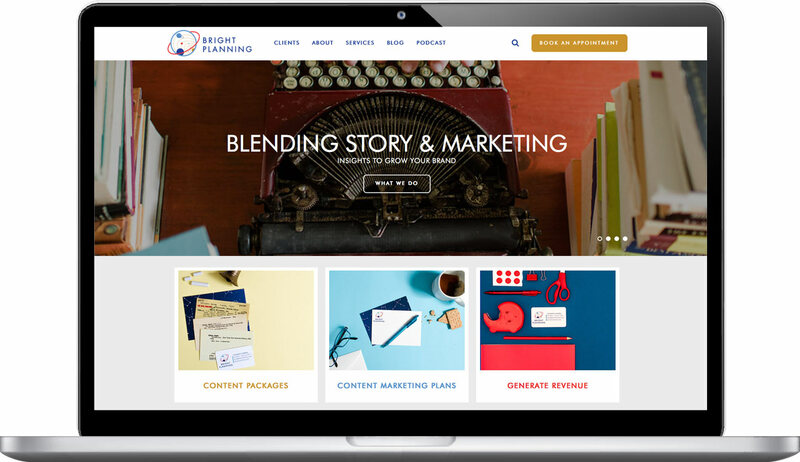 Bright Planning is a content marketing agency that specializes in working with innovative small businesses to develop strategic marketing plans. 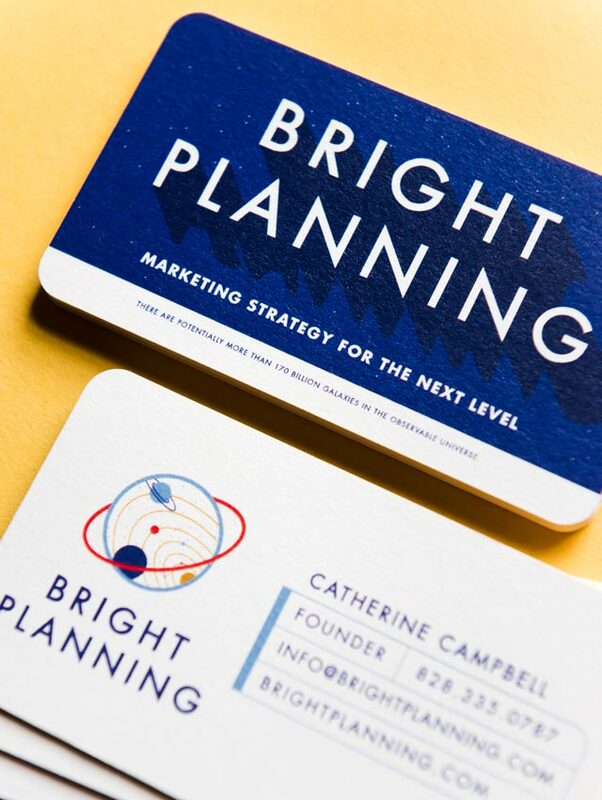 Catherine has been a strategic partner of Atlas’ since opening her business, and we wanted to help her vision take a physical form in the imagery she uses to tell her own unique story. 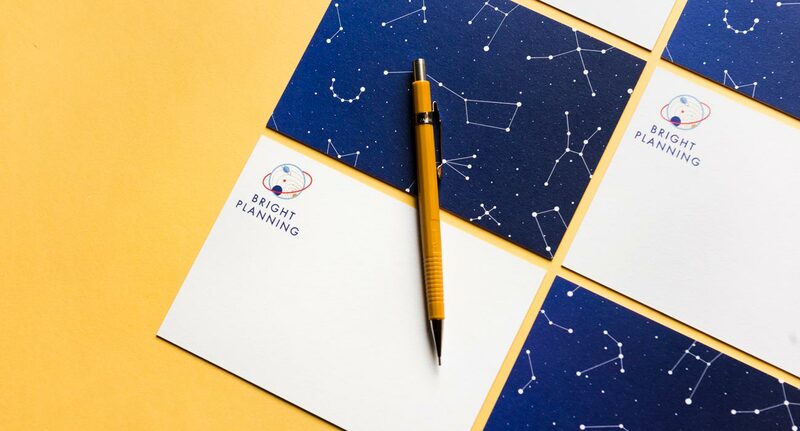 When we first met with Catherine, we talked about taking her brand into the sky with an astronomy theme that was both modern and quirky. We were inspired by all the subtle and layered details you’d find in a Wes Anderson movie and knew we wanted to incorporate some of that in her visuals. 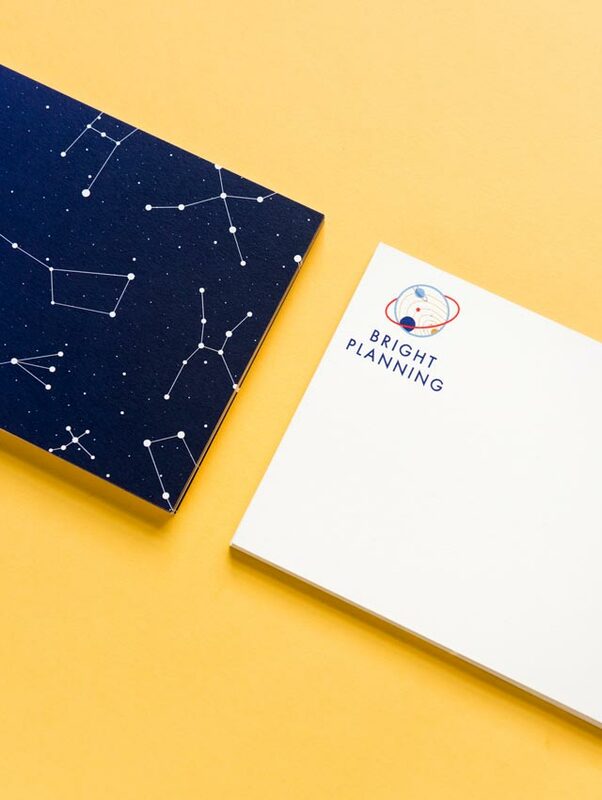 From stationery and a presentation system, to the website and animated icons, the new brand gives Bright Planning a mission and direction for its vision. 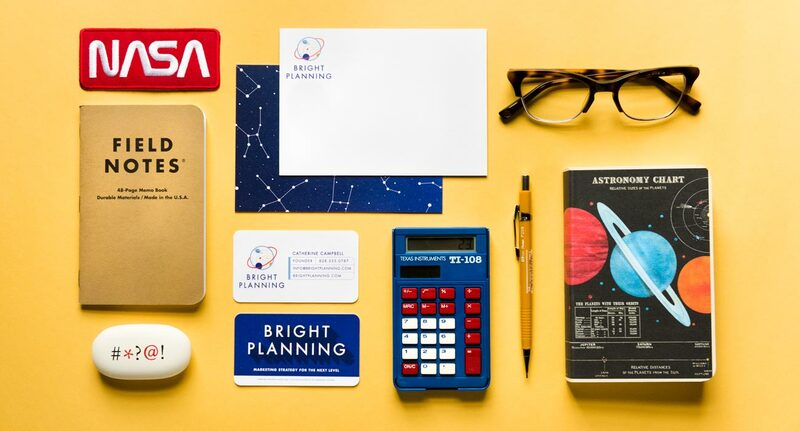 ​‌“I knew the emotion I wanted to convey for my new brand and company, but I didn't know where to start with imagery or brand marks. 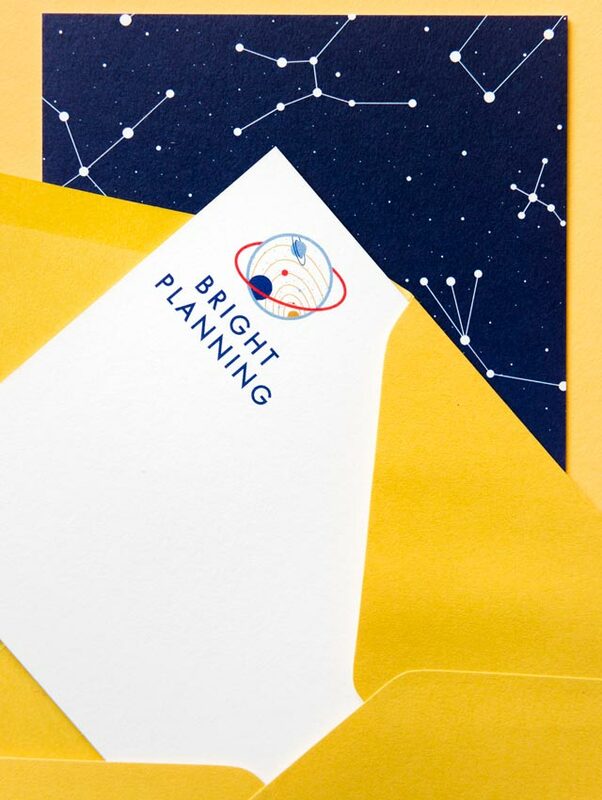 The Atlas team produced an incredible and memorable brand for Bright Planning. 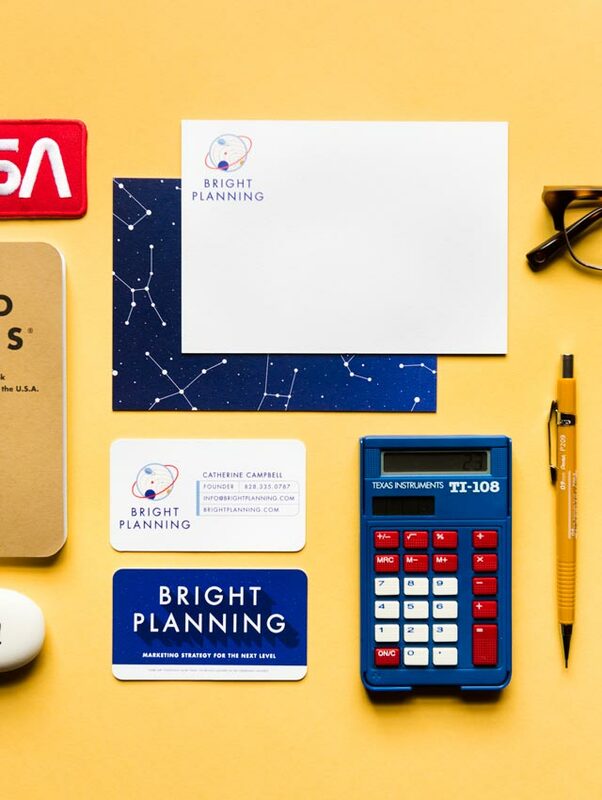 From concepts to collateral, every step of the process with Atlas was fun and invigorating. Today, not only am I proud to show off my branding, but I have people remark on the high quality of my brand all the time! 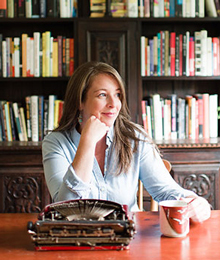 The branding also accurately reflects my company culture."